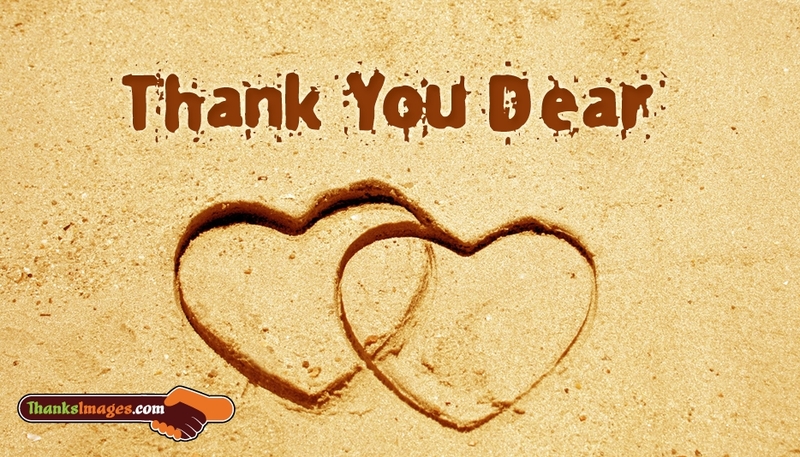 A realistic "Thank you dear" greeting image to share with your lovable partner. Thank you is a powerful pair of word to show our gratitude, courtesy and appreciation for the good deeds one had done for us. Take an extra little initiative to thank your dear ones may it be your boyfriend/girlfriend, love, wife/husband for all his/her support. Share this beautiful "Thank You Dear" to convey your love and token of respect.